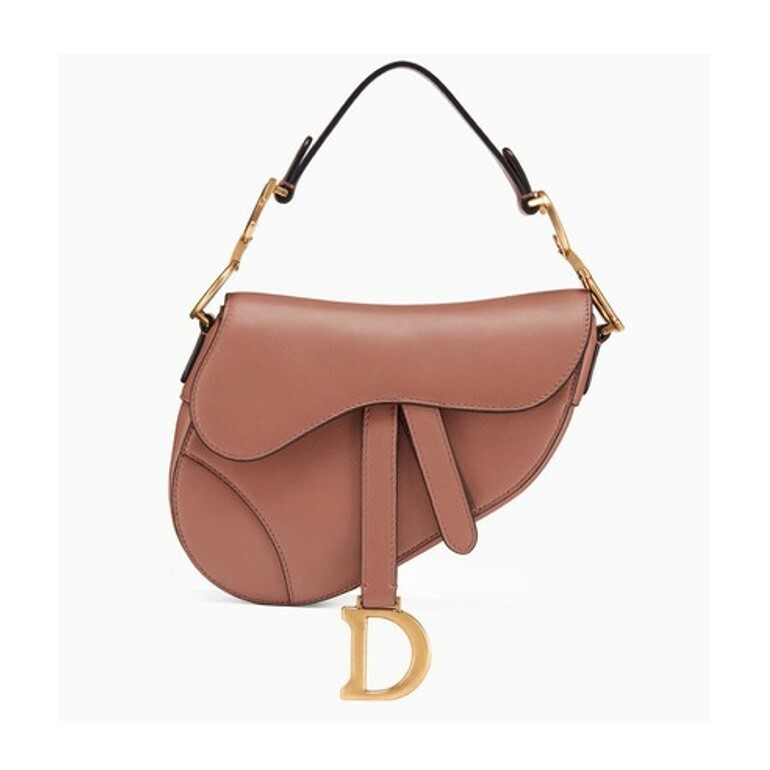 Dior is fully embracing the late nineties and early noughties with the comeback of their very famous Dior saddle bag. 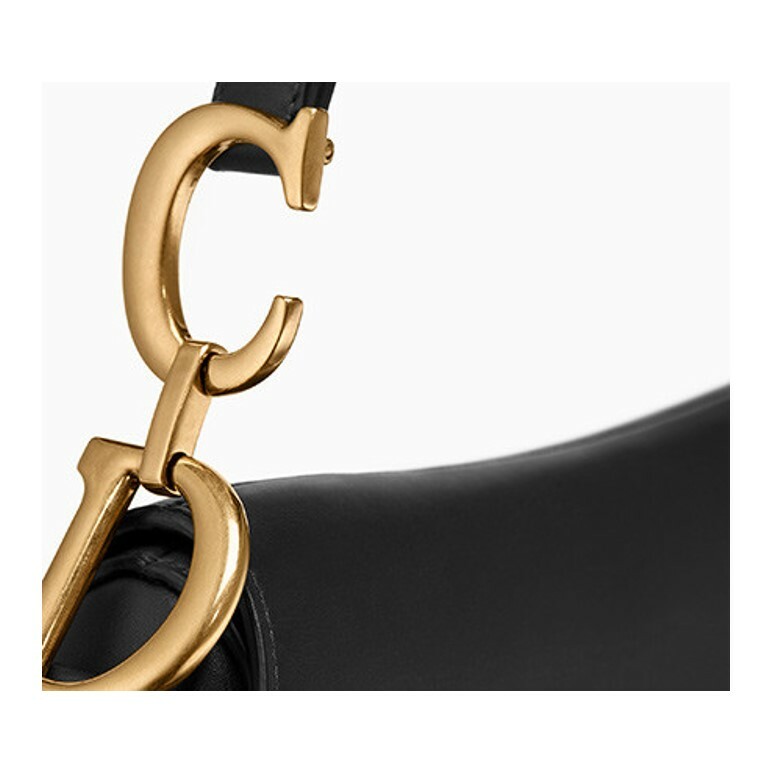 The bag was first introduced by John Galliano in 1999. 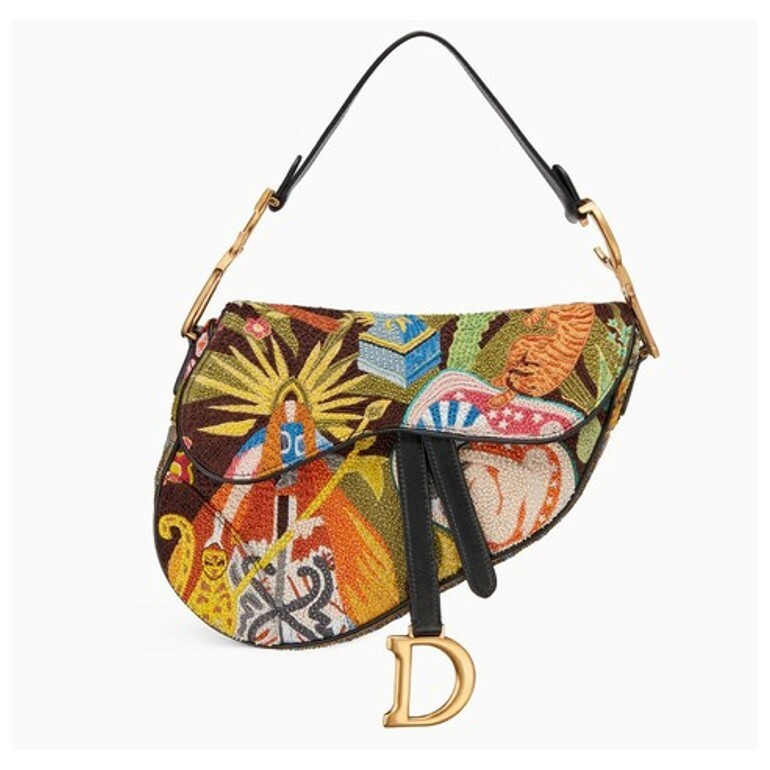 Very soon after that, this bag was the “IT” bag and everyone from Paris Hilton to Carrie Bradshaw was wearing one. 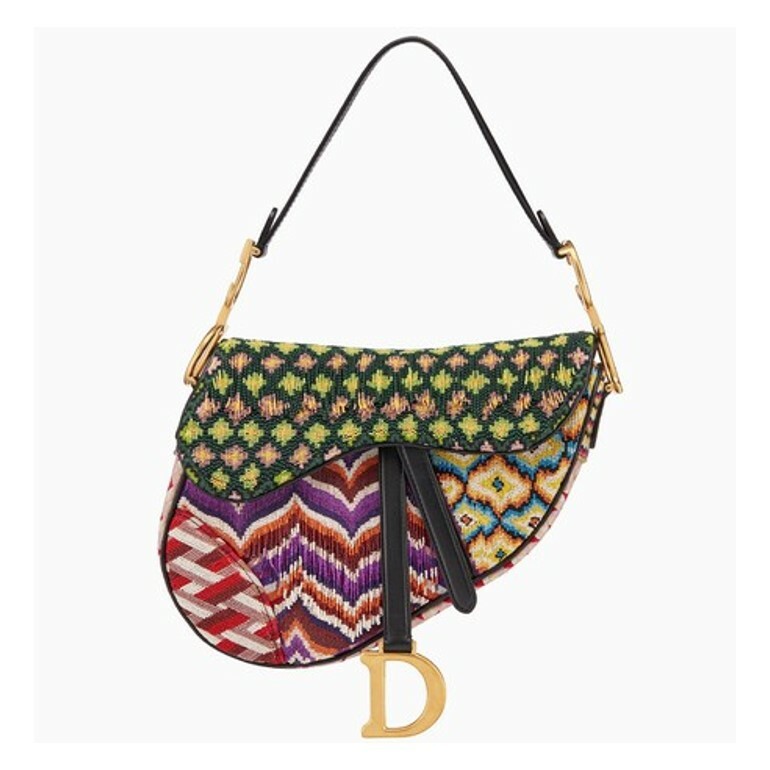 Of course this bag was on my wish list then but I never got it. I was later considering buying it second hand but it was already so out of fashion, so I passed. Maybe I shouldn’t have. 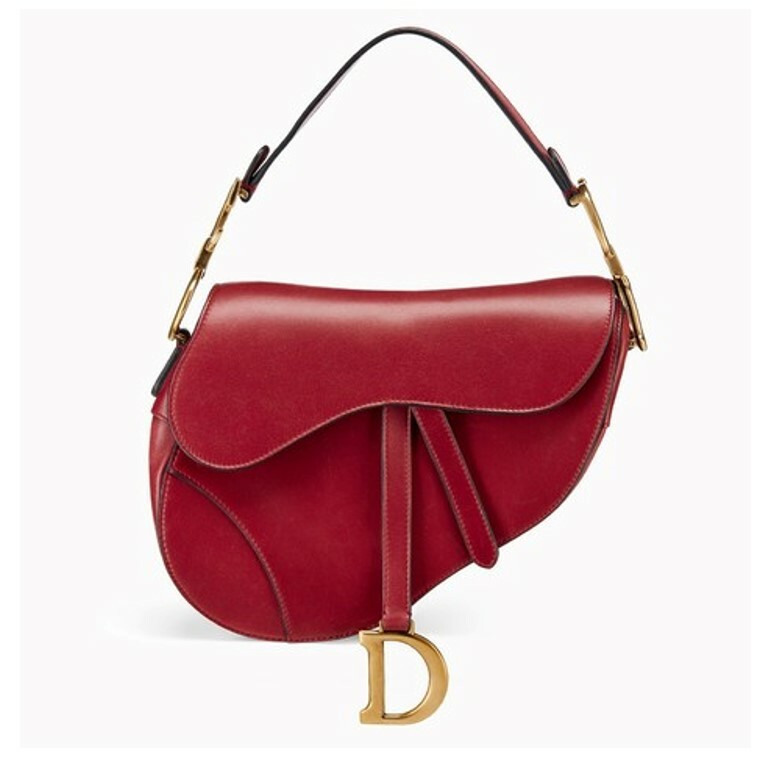 When this year Dior saddle bag appeared in all its beauty everyone immediately started to gush about its glory. 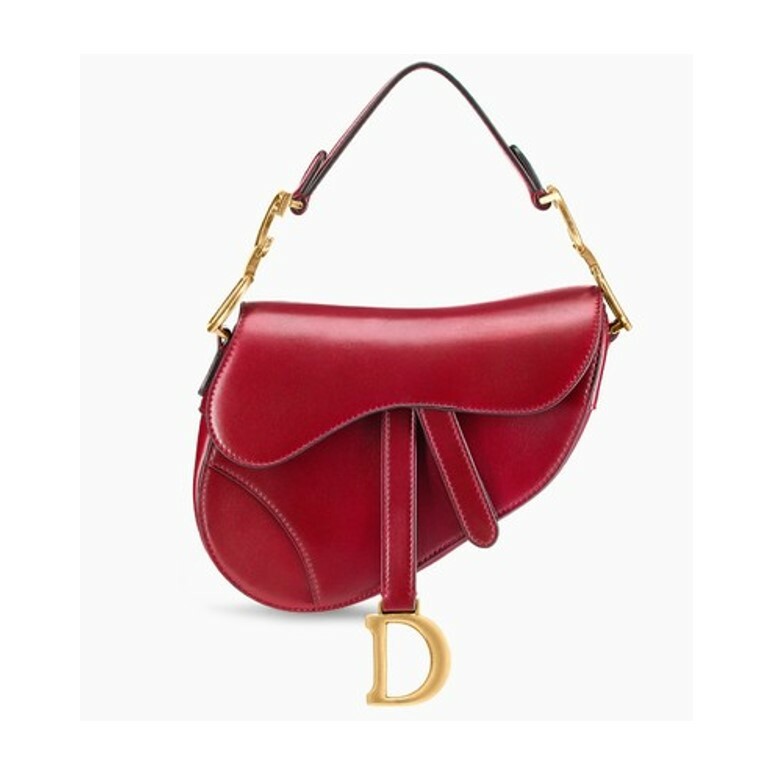 And the glory days are back as the Dior saddle bag shot up back to be the “IT” bag second time in history. Well you know what they say: “If it is not broken, don’t fix it”, right? 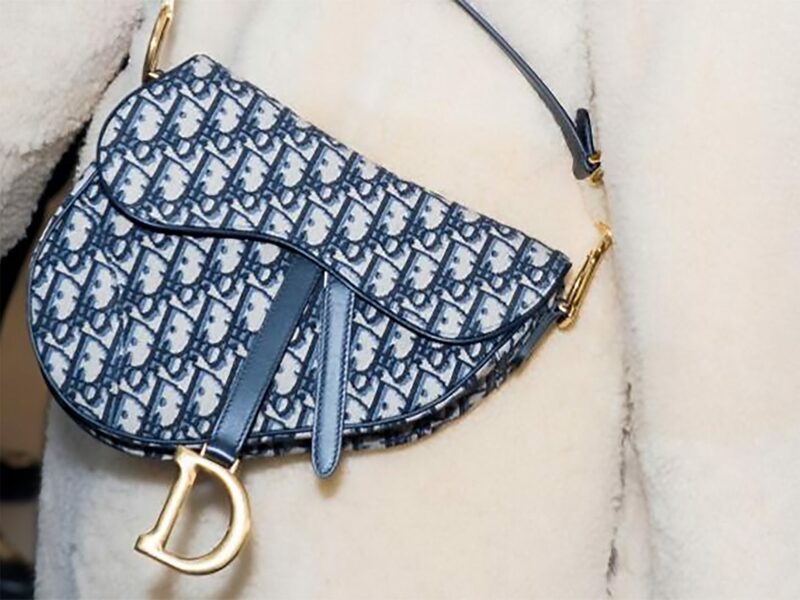 It was such a hit then, that now, when all the fashion is coming back this fall, why not reinvent one of the biggest “IT” bags? But is this just a trip to the past with a bit of a nostalgia? How long it will stay in power this time? Only time will tell. 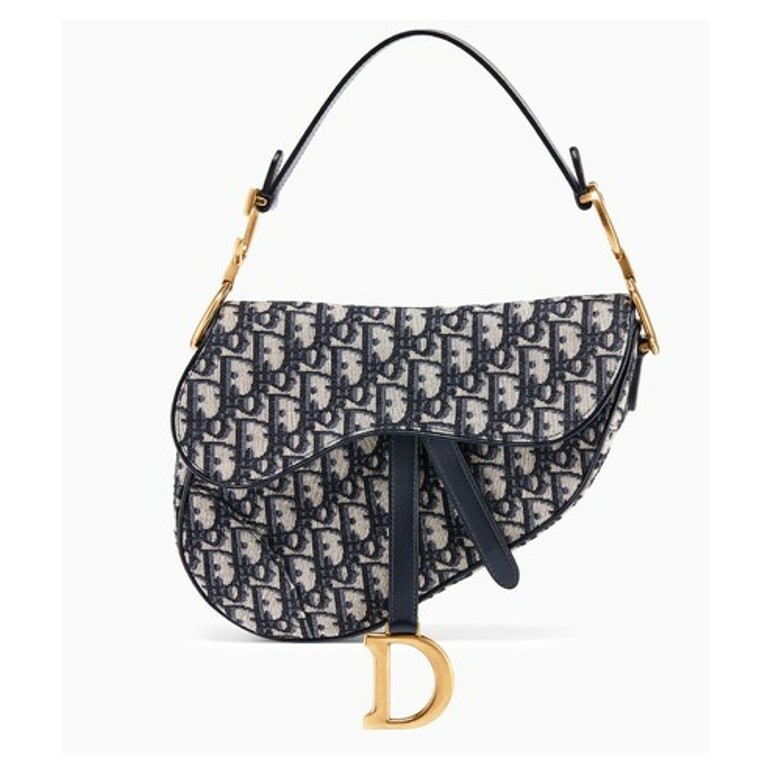 But for now I am enjoying the present where Dior saddle bag dominates the handbags trends. 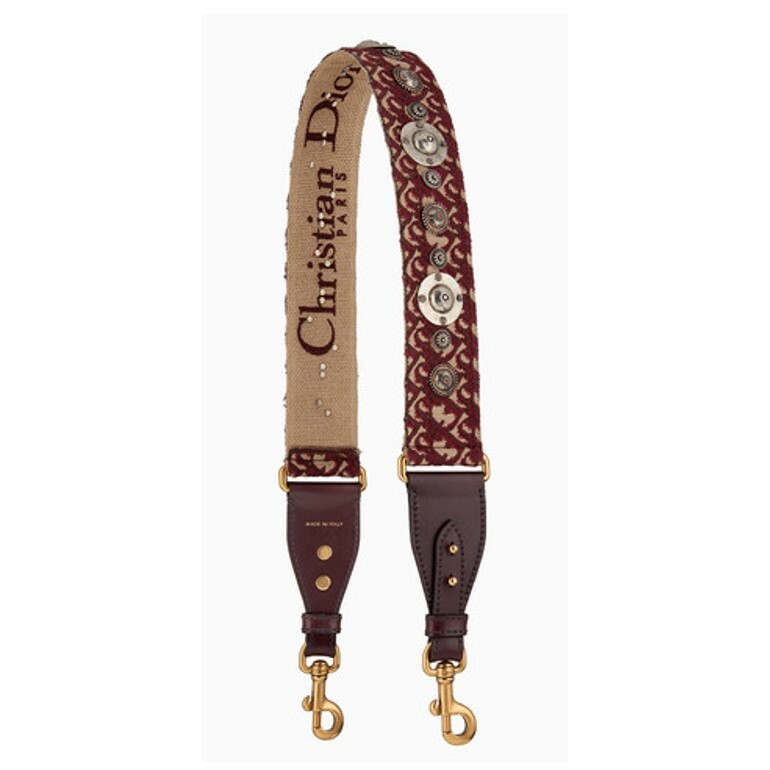 They are available in 2 different sizes, classic and mini. 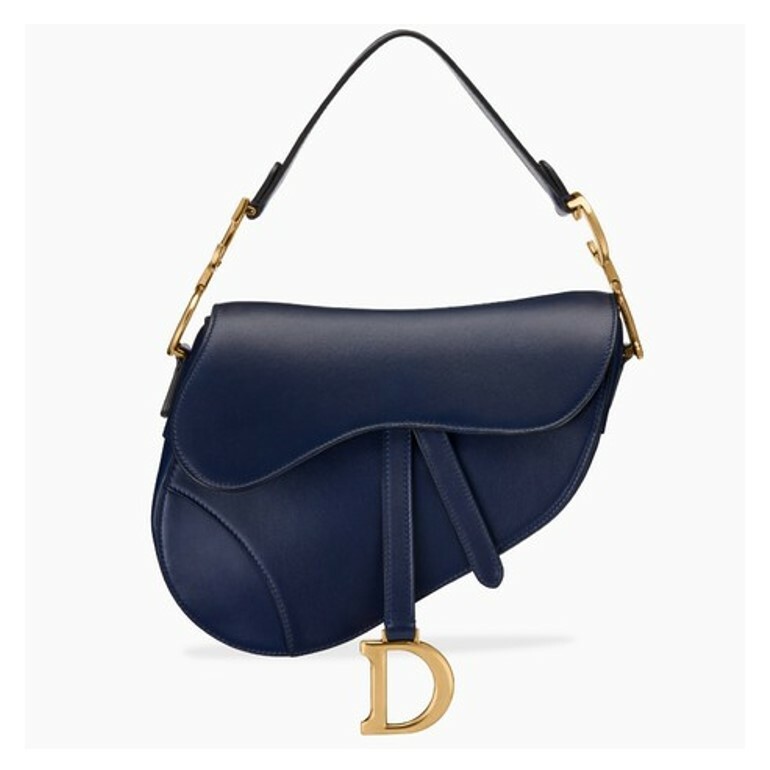 You can also get either leather one or one made from canvas like this classic blue piece and there are even some with gorgeous embroidery. You will pay for these quite a lot more but they really are special. 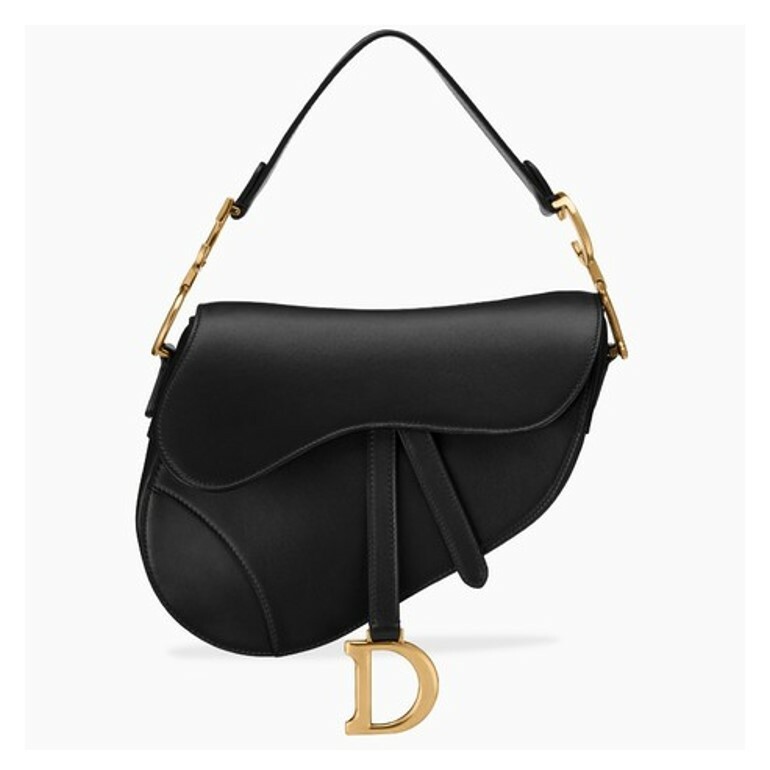 Do you this reinvented Dior saddle bag? Which one is your favourite?